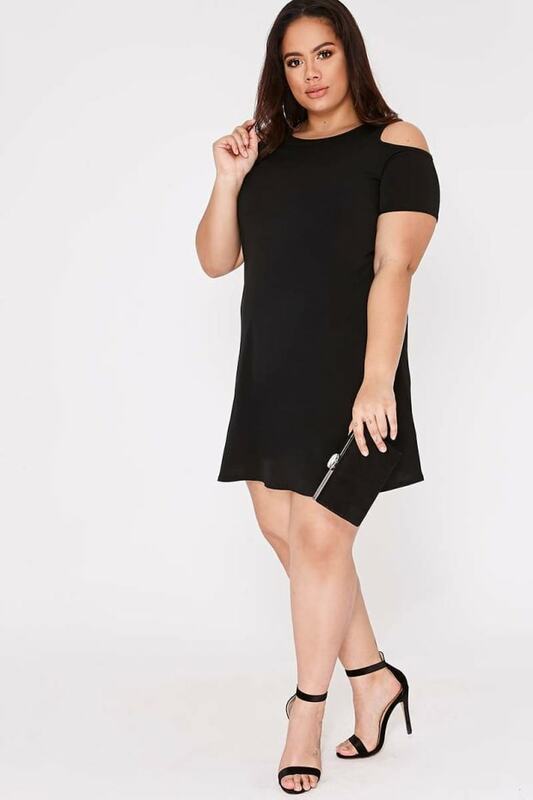 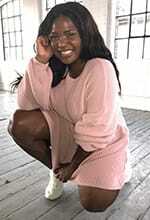 Every girl needs an LBD in their wardrobe, and this one is the perfect pick! 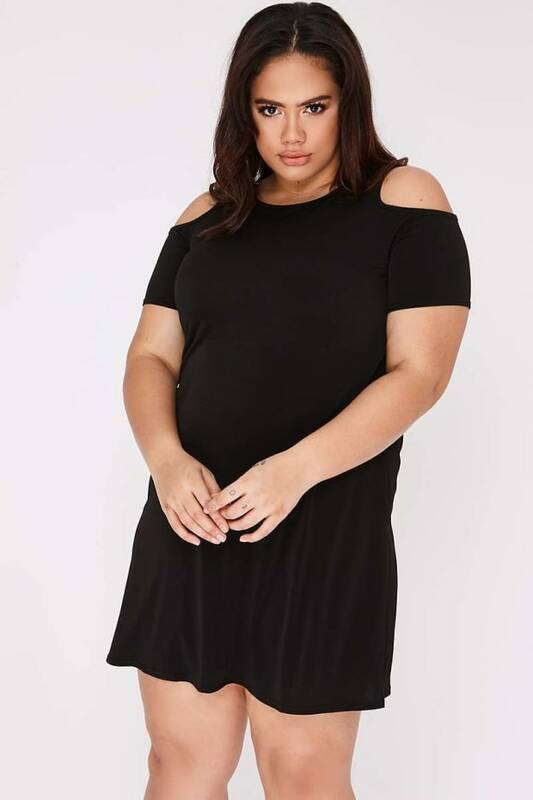 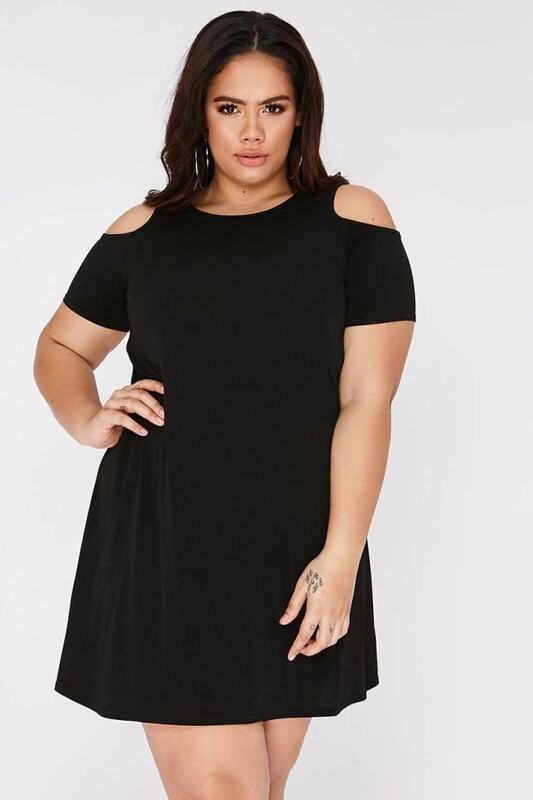 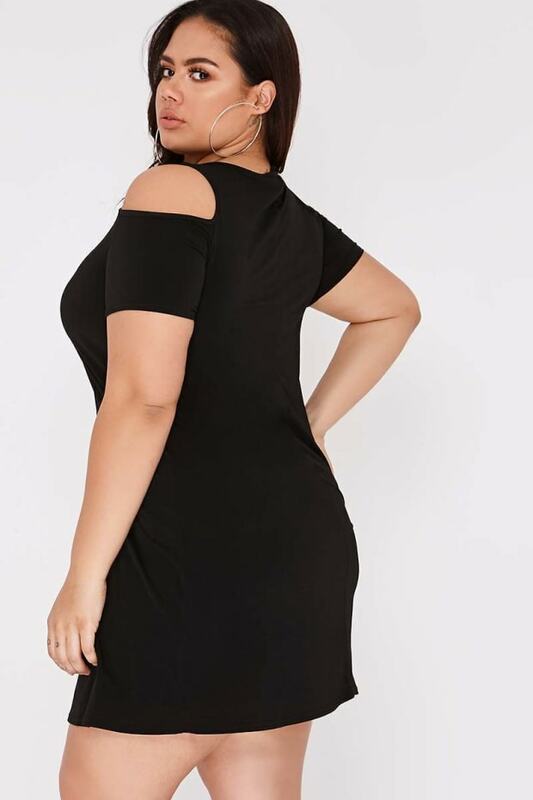 In a flattering cold shoulder design, this beaut LBD will be your new go-to for instant style! 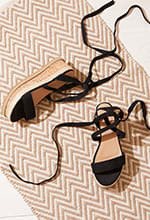 Team it up with some strappy heels to earn some serious style points!